The first thing to remember is: you are not alone. The page is not a probe that you are about to send into space in search of aliens, a probe that will never return and most likely will never encounter any other recognizable form of life in the cold, vast emptiness of space. Writing is not a fruitless search for aliens, rather it is a contribution to a conversation, a conversation that has been going on since before you were born, since before your grandparents were born! When we write, we contribute to thousands of years of writing. It is a tool of communication that, unlike a space probe, is guaranteed to transcend time and space. How do we use this tool to conquer the loneliness of the blank page? How do we remind ourselves of this conversation? We look to other writers. What have they written, and more importantly, how have they written it? Whether you are writing an expository essay, a literature or history paper, a play, a poem, a short story, a novel, a speech, even an email or blog post, structure is everything. Dig out your dusty copies of Shakespeare and take a look at his structure. You might notice that every play follows the same five-act pattern: exposition, complication, climax, falling action, and denouement/catastrophe. Reading the greats can help you become great, one writing assignment at a time. Once you’ve found a structure that you like, and possibly learned some things along the way, you can pour your own ideas, like cake batter over a mold, into that framework. Writing, like baking, comes with instructions, determined by centuries of writing. Suddenly your ideas have gained focus and clarity. Suddenly you’re writing in paragraphs rather than blobs. You may ask, is this cheating? Is this plagiarism? Luckily for us, it’s not. Otherwise every five-paragraph essay would receive a failing grade. Plagiarism means that you use the content of someone else’s ideas, without attributing it to them. Imitation of structure, on the other hand, is absolutely allowed and encouraged. So, next time you’re stuck, try the library, or your parents’ bookshelf, or ask your teachers for examples of the type of writing you’re interested in. See how other people have structured their ideas and you might find that all those wisps of thoughts that you have swirling incomprehensibly around in your brain congeal into an intelligent and thoughtful piece of prose. Or poetry! Or drama! 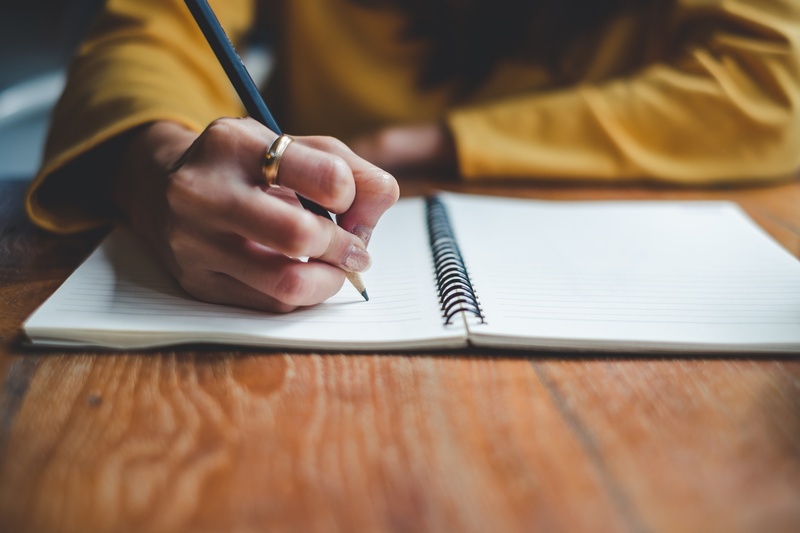 Are you interested in connecting with one of our writing tutors?